Breakfast with Dad – Fri Oct 26th! Just a reminder we will host our Breakfast with Dad on Friday October 26th. 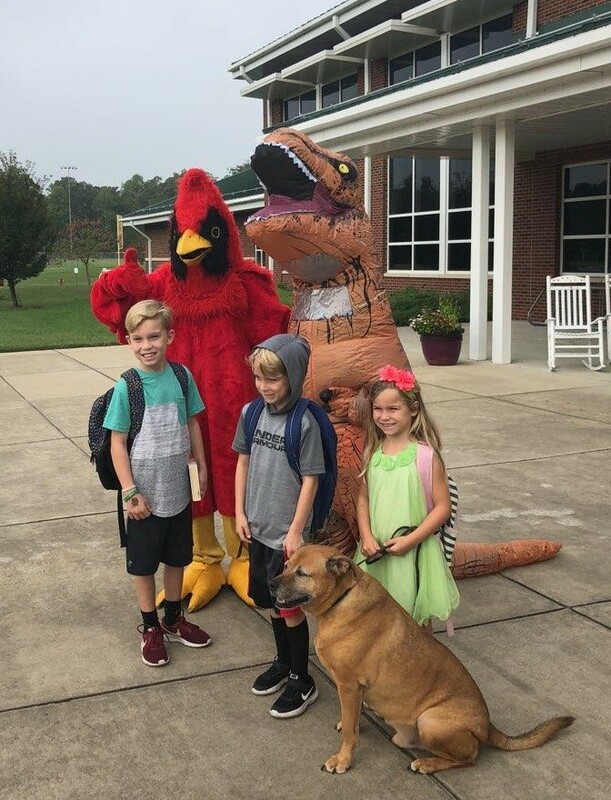 A huge thank you to all our Matoaka students/staff/families, community businesses, and other supporters who made our 2018 Walk-a-thon event so successful! 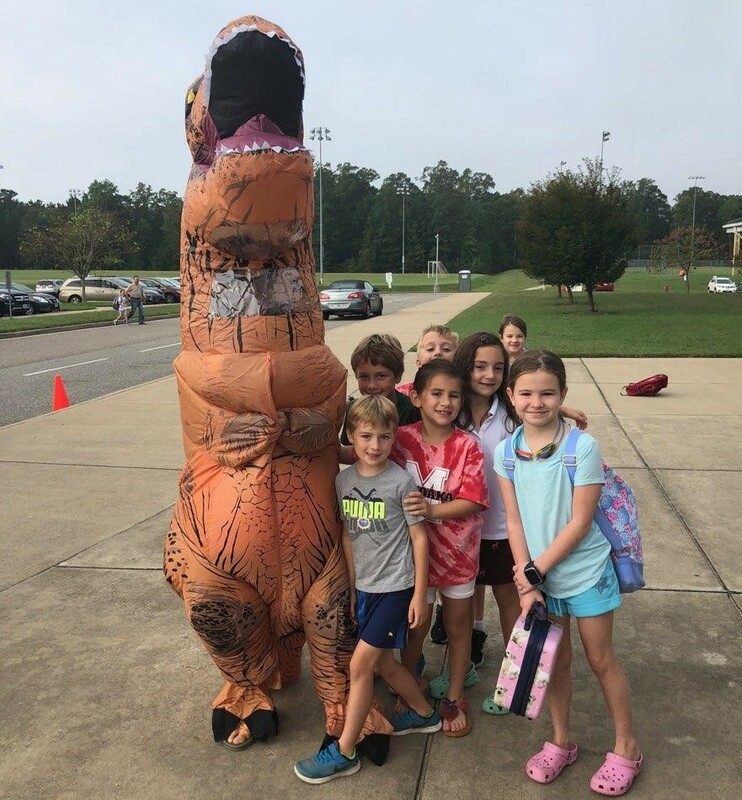 Walk-A-Thon Today – Mon Oct 15th! Thanks for your support of Matoaka and patience with the change of day!! 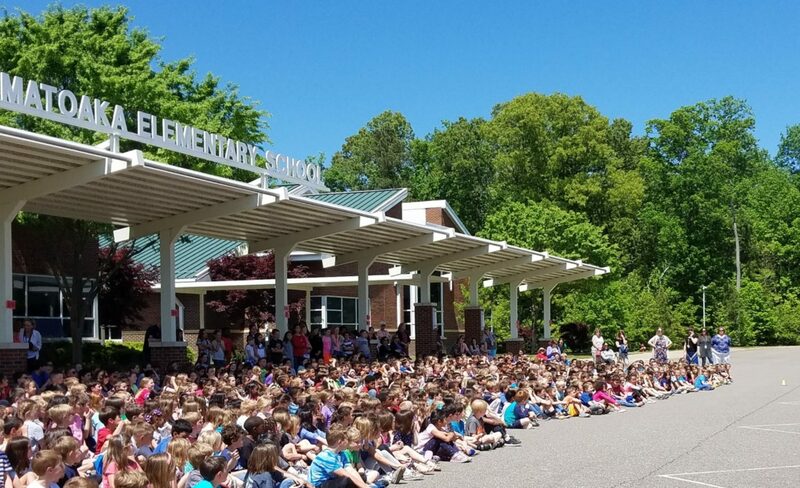 Walk-a-Thon Pledges Due Friday to Support Matoaka! 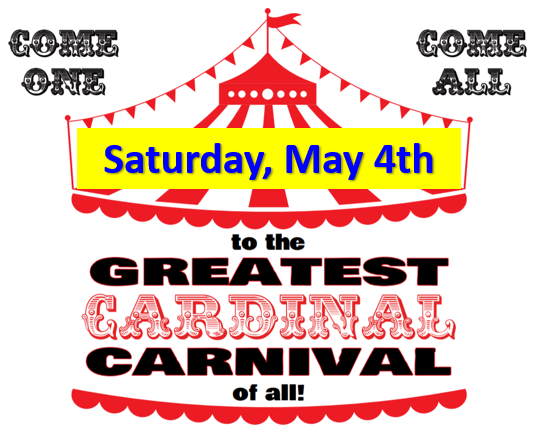 Matoaka Families – please make sure your child submits their pledge sheets and donations before the big event tomorrow! 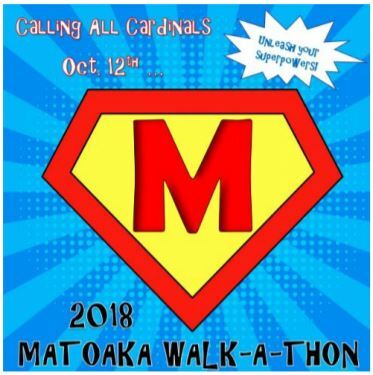 Each student that brings in at least $1 will receive a personalized Matoaka Cardinals wristband! Class prizes awarded for most participation and donations! WISC ZONE, AMF BOWLING, SUPERHERO GEAR & MUCH MORE…! 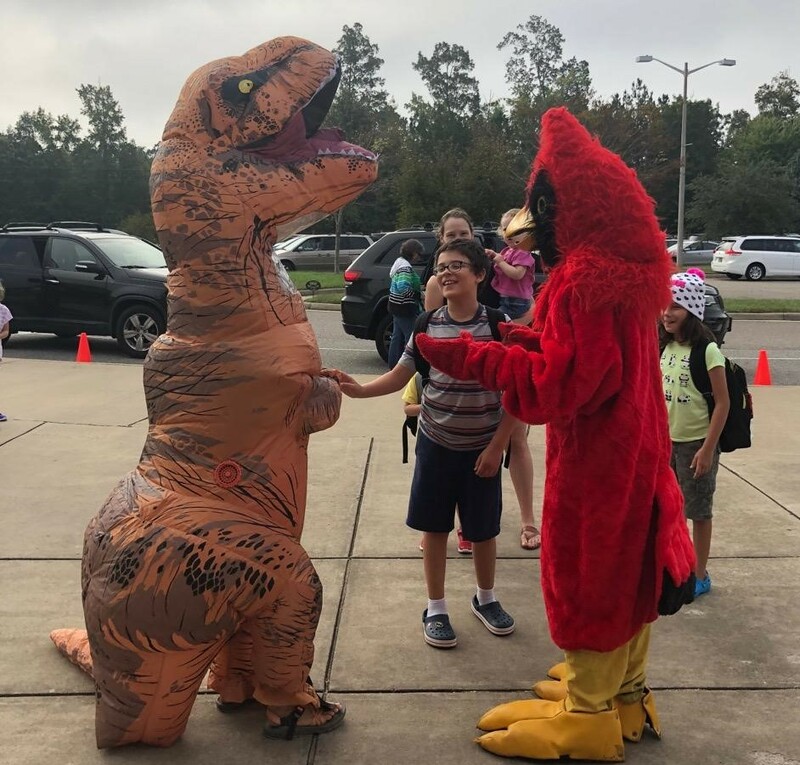 Walk-A-Thon is Coming Oct 12th! Farm to School Sampling – Roasted Red Potatoes! 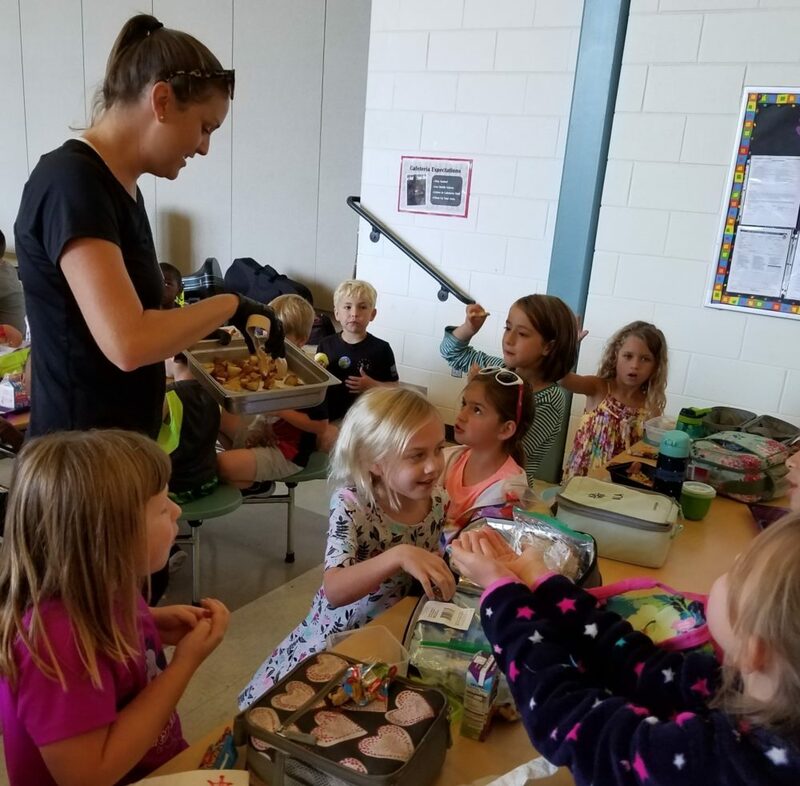 On Wed October 3rd, students sampled locally-grown roasted red potatoes and it was a hit! The simple preparation used only garlic, black pepper, dried parsley, and Canola oil. MES PTA thanks SHIP and cafeteria staff for helping to bring all kids a chance to make healthier choices! 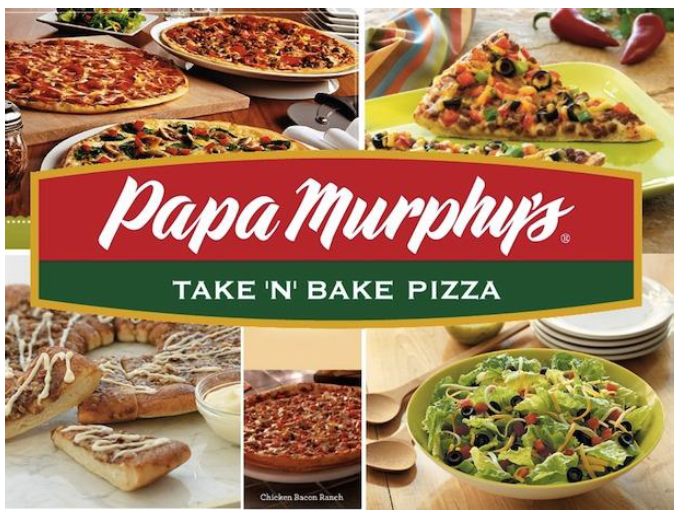 Spirit Nights at Papa Murphy’s – Sep 26-28th! Don’t forget to come by Papa Murphy’s this week and support Matoaka! Spirit Nights will be Wednesday – Friday, September 26th-28th! Farm to School Sampling Returns with Locally Grown Yellow Squash! 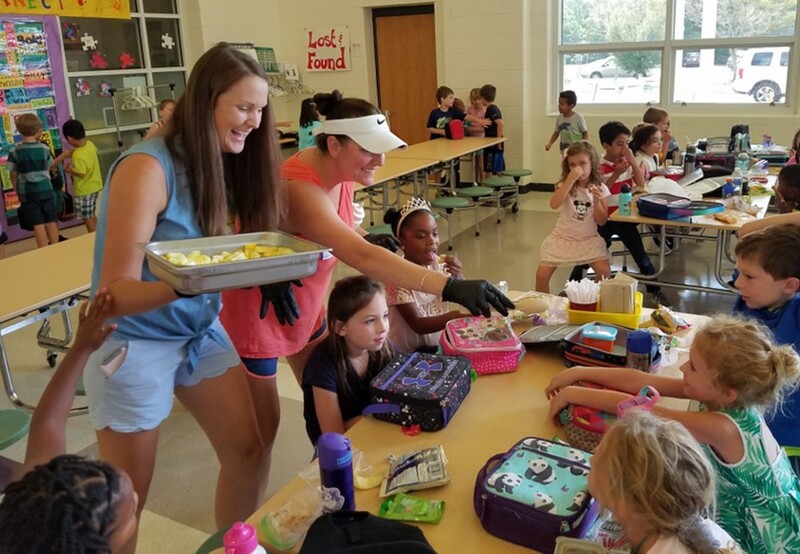 The PTA Vegetable Ladies returned to the cafeteria during lunch on Wednesday September 19th to offer samples of locally-harvested yellow squash! MES PTA thanks SHIP and cafeteria staff for helping to bring all kids a chance to make healthier choices! 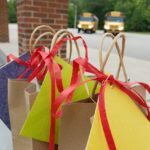 During the first week of school, MES PTA greeted bus drivers and aides with a goodie bag to thank them for their service to our school and kids! Matoaka is a 2018-2020 National PTA School of Excellence! 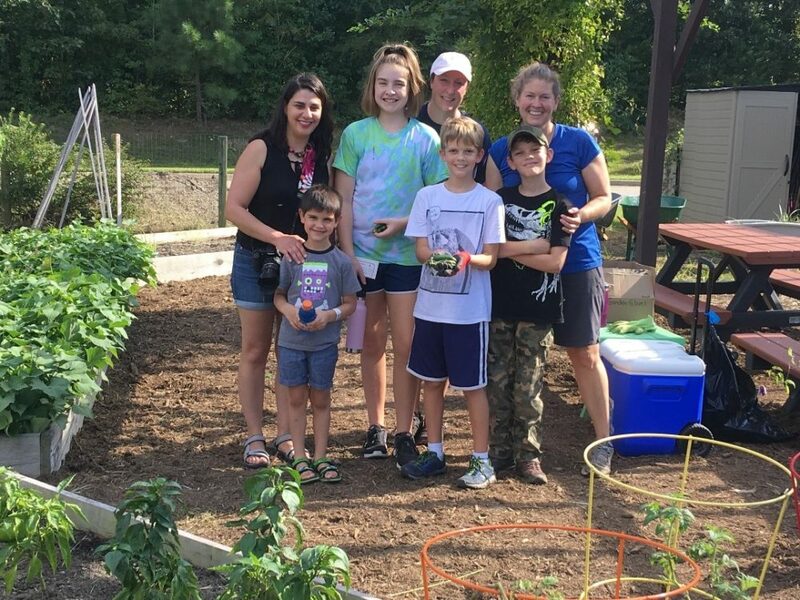 Thank you to everyone who completed the surveys…thank you to all students who ventured to sample locally-grown vegetables. 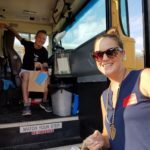 These activities contributed to our success in making Matoaka Elementary School a National PTA School of Excellence for 2018-2020!! We appreciate all the support everyone provides to our fabulous school!